Home Showbiz Bollywood Ajay Devgn’s cameo in ‘Fitoor’ now doubtful? Ajay Devgn’s cameo in ‘Fitoor’ now doubtful? Abhishek Kapoor’s ‘Fitoor’ has finally been underway for over a month. 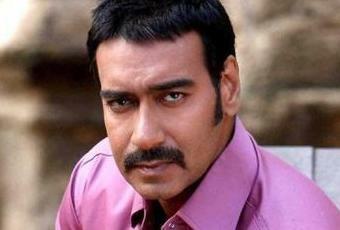 Ajay Devgn was supposed to do a cameo in the film but it seems he may now not be able to. Devgn has recently flown overseas to start his directorial, ‘Shivaay’. As such, it seems his special appearance in ‘Fitoor’ will need to wait six months until his return to India. Devgn has reportedly told Kapoor that he will shoot it when he’s back if he’s still needed. ‘Fitoor’ stars Katrina Kaif, Aditya Roy Kapur and Rekha. It is a Hindi adaptation of Charles Dickens’ ‘Great Expectations’.